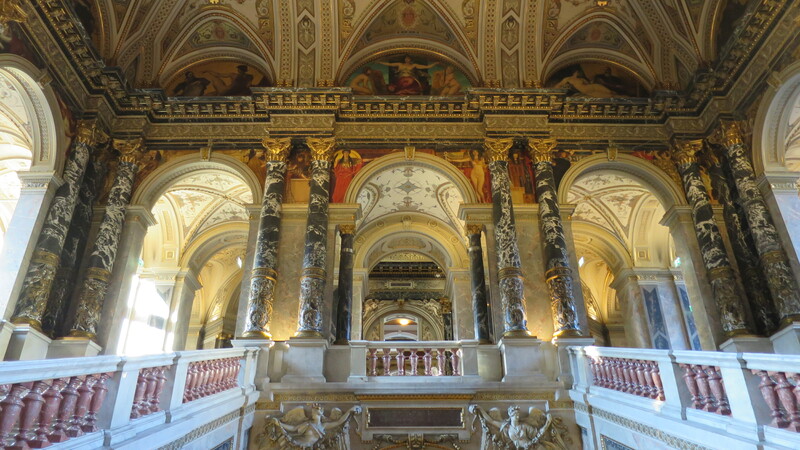 The Kunsthistorisches Museum Vienna was built in the 19th century to house the vast art collections of the Imperial family. Today it is considered one of the most important art museums in the world. It houses in addition to the Egyptian-Oriental collection, and Roman and Greek antiquities the most extensive coin and medal collection in the world. But the highlight of the museum is undoubtedly its picture gallery with the largest Bruegel collection worldwide, and masterpieces by Rubens, Dürer, Raphael, Titian, Tintoretto, Arcimboldo, Vermeer and Rembrandt.